Greeting cards can pose a problem to perfectionists. For the best quality, they have to be professionally done; for the best impression, they have to have a genuinely personal touch. 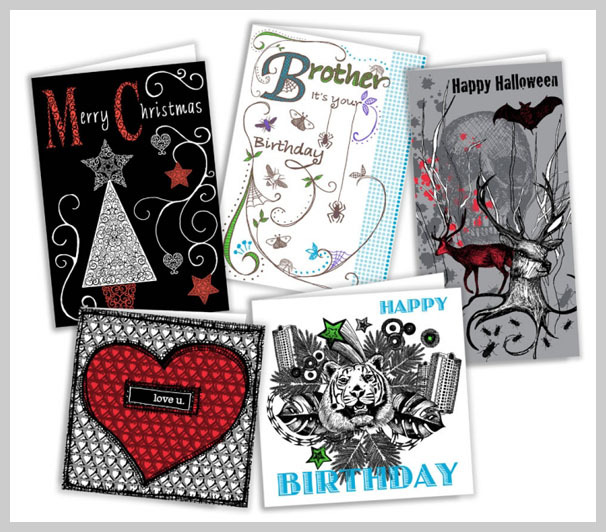 Fortunately, you can achieve both qualities with custom greeting card printing services. 10″ x 7″ (which folds to 5″ x 7″). 10 pt. Cardstock Gloss – is a thin card stock with water-based aqueous coating applied to provide a slight sheen and more vibrant colors. 10 pt. Cardstock Matte – is a thin card stock with dull coating for the ultimate matte finish. The finish gives prints a very elegant look and smooth satin feel. 14 pt. Cardstock Gloss – is an extra thick card stock with the same coating as the 10 pt. glossy cardstock that gives it a soft shine and brighter colors. 13 pt. Cardstock Uncoated – is a thick, recycled card stock with a smooth paper texture, which is left uncoated for the highest opacity. Natural paper fibers may be visible in the final prints. Its quality has been compared to Classic Crest ®, but its price is definitely cheaper. If this is not “custom” enough for you, you can go to our custom printing page and build your own product, with any size and paper stock. You’ll even have custom folding, scoring, and color printing options, all available with an instant price quote. If all else fails, you can call us on our 24-hour toll free number, (888)-888-4211 and ask one of our representatives if we can take on your custom order. You can order Baronial blank envelopes to go with your greeting cards on the product page. If, again, those blank envelopes aren’t “custom” enough, you can also order 1-color custom printed envelopes that correspond to the size of your greeting cards. Choose from Black, Reflex Blue, or Standard Red inks for your envelope prints. 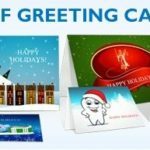 We are more than capable of custom greeting card printing in both small and large quantities – from 25 to 10,000 greeting card prints – to cater to both individuals and small- to medium-scale businesses. We’ve also incorporated wholesale discounts in our instant pricing so the more you print, the more you save. free proofing services and a downloadable .pdf proof of your greeting card design. None of these services will ask for your credit card information until you’re truly ready to print with us. Order one of our free sample kits to get a better feel of the high-quality printing we’re capable of. 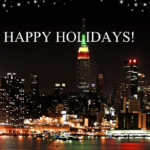 Make up your mind quickly, though; the nearest holiday is just around the corner, so it’s best to get your custom printed greeting cards order set up right away!